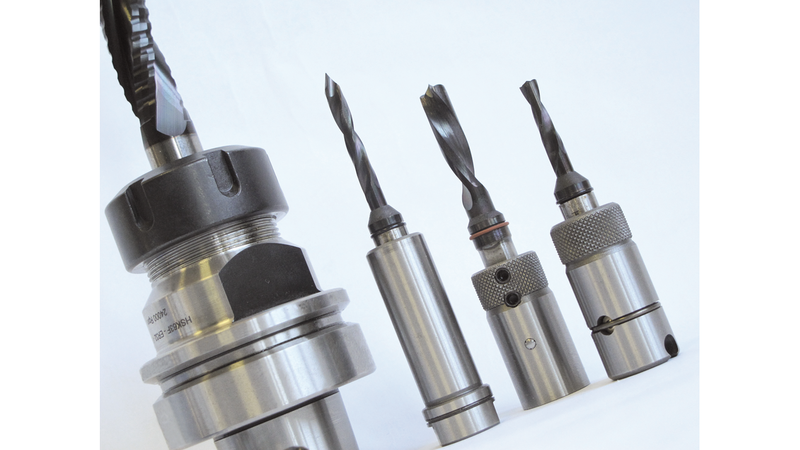 The new dowel drills for automatic boring machines XtraBore® coated dowel drills developed by Sistemi in order to put on the market an higher level of dowel drills compare to all the others we have seen on the market so far. 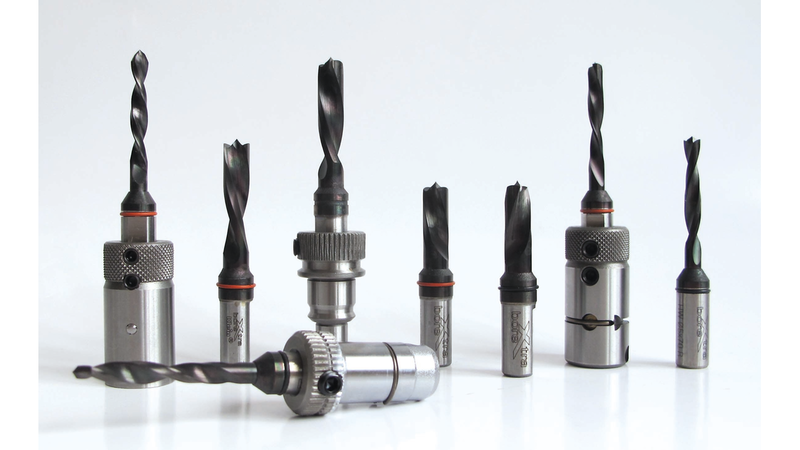 Thanks to their longer tool life, up to 4 times better than the same uncoated bits, and their productivity up to 6 times better, the dowel drills for automatic boring machines XtraBore® are considered the most economic dowel drills for automatic machines on the market, considering the less number of grinding operations, thus less downtime for changing tool. The diamond like carbon (DLC) coating makes the dowel drills for automatic boring machines XtraBore® dowel drills the best choice when working with hard and abrasive material, hard wood, chipboard and laminated panels, Trespa and melamine.